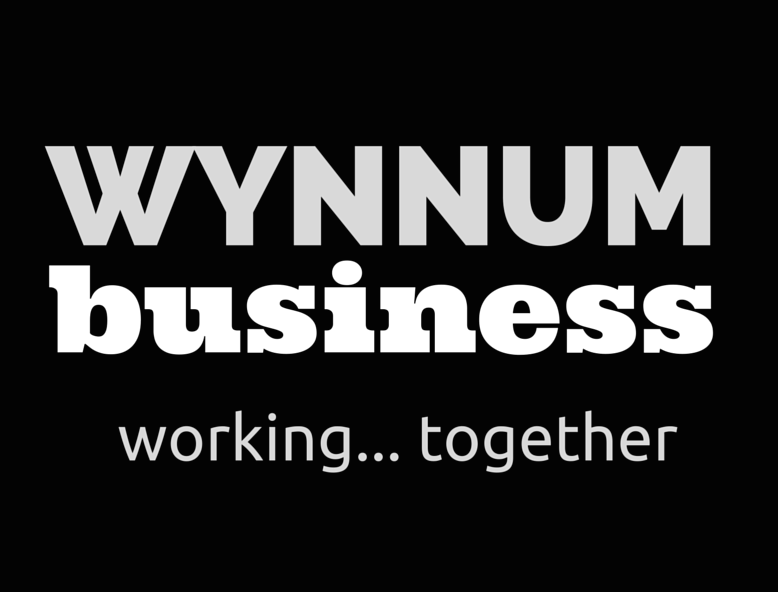 Wynnum Business is a new business association for Wynnum set up by a number of current members of WynnumCentral and members/former members of the Wynnum chamber of commerce. It has been formed to replace some of the functions and activities of the Wynnum & Districts Chamber of Commerce (more recently known as CCIQ Brisbane Bayside), which is in the process of closing its doors, and in addition to focus its efforts on the revitalisation of the Wynnum Central shopping precinct. Wynnum Business is currently part of the WynnumCentral project. 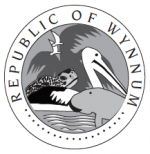 The plan is to form Wynnum Business as an incorporated association once there are at least 100 members, which will involve the formation of a small steering committee and will allow the body to apply for government and other grants only available to community organisations.